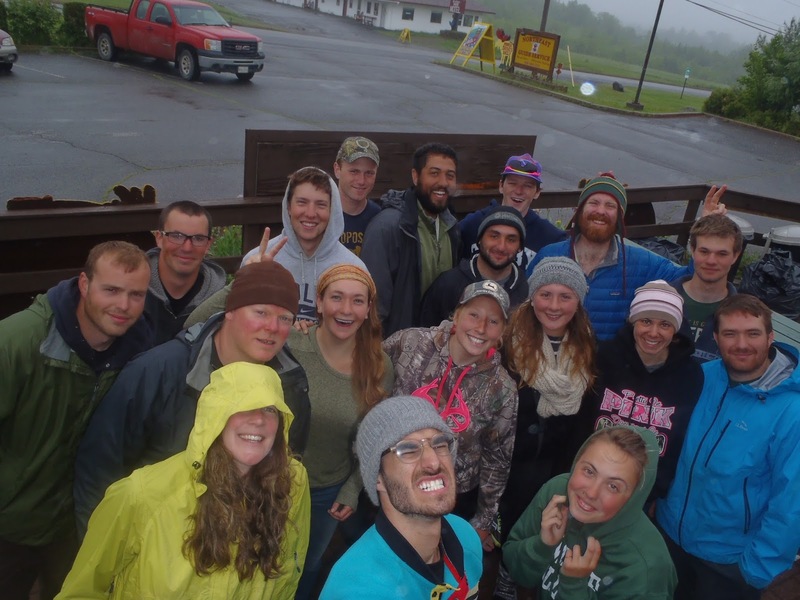 With the addition of our brand new 2015 Whitewater Raft Guides, here at Northeast Whitewater we've been thinking a lot about our staff. 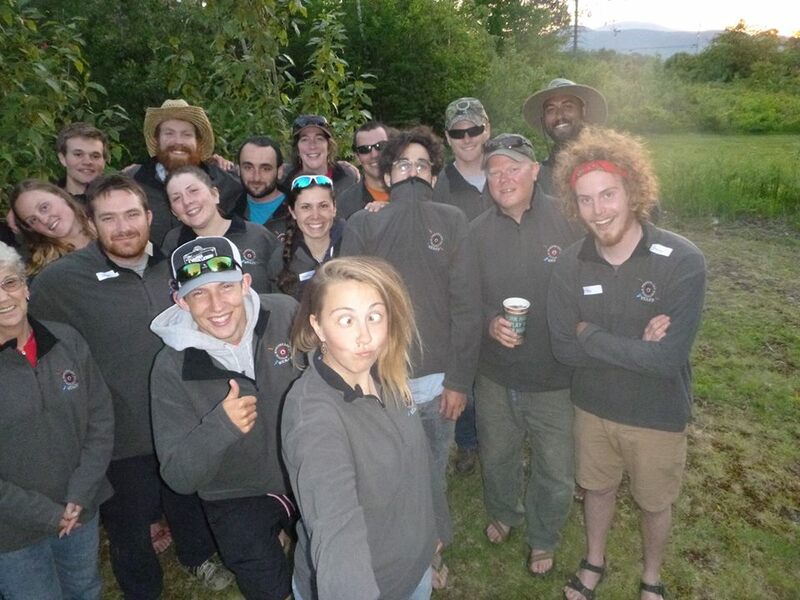 Whitewater Guide Training was eleven days long this year and it was a challenge for our trainees, but it was great to be a part of it and see the existing staff help them through it. Working with the same several people every day for ten days, or for a whole season, really creates a friendship that can't be described. We get to know each other on a personal level - we're not just another number, and neither are our guests. We all have a personal passion for whitewater and for adventure, and we want to share it with our paddlers. I've been guiding for Northeast for two years. I'm from Western Massachusetts, and prior to coming to Northeast, I knew no one from Greenville and nothing about whitewater. I ventured up into the Maine Northwoods alone and, to be honest, a little terrified. I worked with the same guides on the Kennebec and the Penobscot for two seasons, and learned everything I know about guiding from them. Not only have they helped me with whitewater skills, but with homesickness, car troubles, and living situations. So many times they've helped me out in a pinch and I'm forever grateful for them. After one season, I felt like Northeast was my home.